Deciding on an architect to carry out a job is not a light decision. You will be selecting someone who will be the mind behind the project, thus you will naturally want them to possess certain traits which you may want to enquire about prior to hiring them. Below, are a selection of questions you may want to ask your prospective architects to help you decide if they are the right one. What are the challenges and attractions of the job? What is currently working, and what requires improvement? How will a remodel blend with the rest of the house? 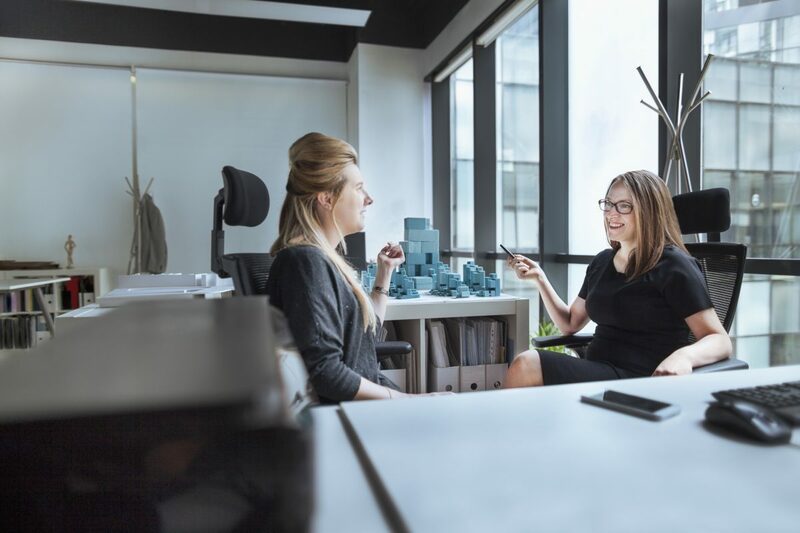 Asking these questions will help with building a good rapport with your architect and discovering if your personalities are compatible. There are many architects that boast about their adaptability, which enables them to manipulate their style to fit the clients’ needs. There are, however, other architects that have a certain style that features in all of their designs, be it modernism, or reinterpretations of historic houses. By discussing if the architect has a certain style, you should be able to decide whether it’s something you may want to incorporate into your project. More often than not, architects are able to provide more than just the blueprints and design of a project. Abacus architects offer a wide range of architectural services in Birmingham in order to meet the clients’ needs, such as planning, design and technical, and on-site services. Architects will often charge monthly, beginning as soon as they begin work. Although, the majority of the design work will happen prior to bringing in a contractor and knowing the total cost. Abacus Architects offer unrivalled architect services in Birmingham which can be tailored to meet your needs.